When you are commissioned as a notary in Alaska there are specific requirements that you have to follow including, but not limited to, documentation and obtaining the proper tools for the position. The title of notary carries with it the official authority to stamp and seal documentation that affects a wide range of transactions. 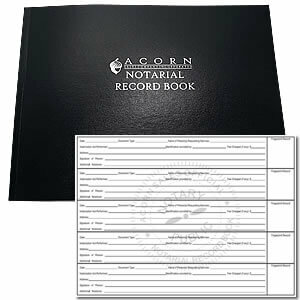 In order to protect yourself and to have information available in the case of an audit, it is important to purchase a notary public record book in addition to your stamp and seal. The seal impression or stamp image for Alaskan notaries must include the individual’s name identical to how it looks on their certificate, “Notary Public” and “State of Alaska” as the mandatory items. However, general notary formats also include commission number and expiration date to make it easier on the user so they don’t have to write this information if it is already on the stamp. 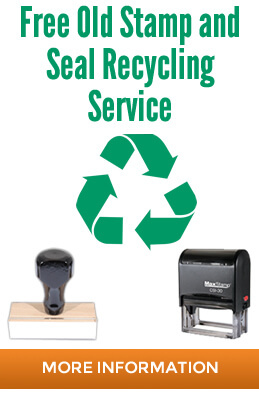 Alaskan regulations state that the image must be photographically reproducible but that either an ink stamp (of any color) or an embossing seal can be used. If the seal’s image cannot be seen on the copy than it can be used in conjunction with but not by itself on the original document so keep this in mind when ordering your supplies. Images may not be over 2” for circular format or any larger than 1” x 2.5” for the rectangular format but either shape is acceptable. Quality vendors ensure that the applicable department stays current with this information but it is the responsibility of the end-user to ensure that what they order matches the state’s guidelines. If not, then they put themselves at serious risk of losing their commission and incurring other penalties. 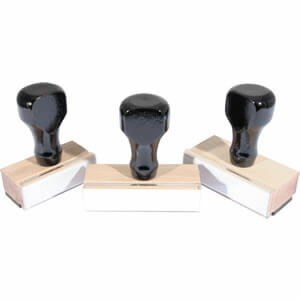 You can purchase the stamps and seals individually or as part of a package which may be more cost effective especially when you consider that you need to have the notary public record book on hand as well. 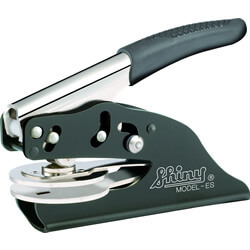 This tool allows the notary to keep every transaction recorded in an organized manner and ready for inspection at any point which protects them and provides what documentation was originally presented to them. 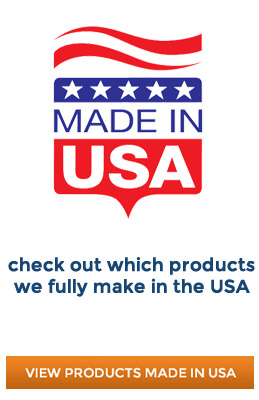 When you buy these items from a top online vendor or manufacturer you can have peace of mind that they have already done most of the hard work for you and their stamps and seals will meet the state’s standards. 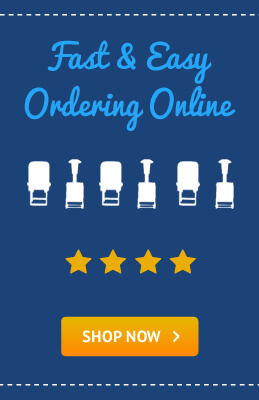 This makes the ordering process easier and faster to accomplish online giving you more time to focus on other matters. You should never take for granted the trust and responsibility that has been given to you by the state when commissioned as a notary. Make sure that your tools and the images that you leave reflect a level of professionalism and respect for the task and title. 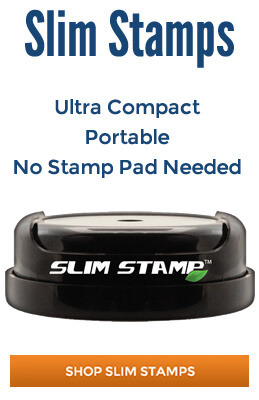 Shop Our Selection Of More Helpful Notary Supplies!